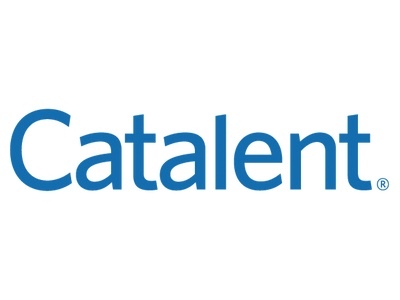 Catalent Pharma Solutions, the leading global provider of advanced delivery technologies and development solutions for drugs, biologics and consumer health products, has entered into an exclusive agreement with US WorldMeds for the commercial manufacture of lofexidine, an investigational drug under development to mitigate symptoms associated with opioid withdrawal and facilitate completion of opioid discontinuation treatment. US WorldMeds has the rights to commercialise lofexidine in the US, which is currently approved as Britlofex in the UK. 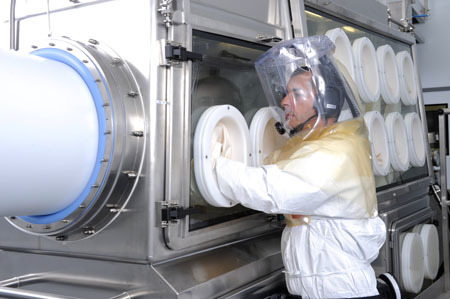 Catalent and US WorldMeds have worked together to successfully tech transfer the manufacturing from a facility overseas to Catalent’s Winchester (Kentucky, US) facility, where they have produced registration batches to support US WorldMeds’ New Drug Application to the Food and Drug Administration (FDA) and the anticipated commercial launch. 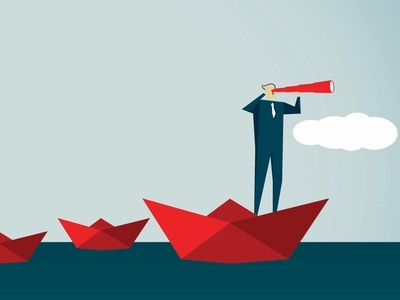 Lofexidine received Fast Track designation by the FDA, a process designed to expedite the review of drugs that treat serious conditions and address an unmet medical need. “Symptoms of opioid withdrawal can be a significant barrier in seeking help and breaking the cycle of dependence and addiction,” said Jonathan Arnold, Catalent's Vice President and General Manager, Drug Delivery Solutions. 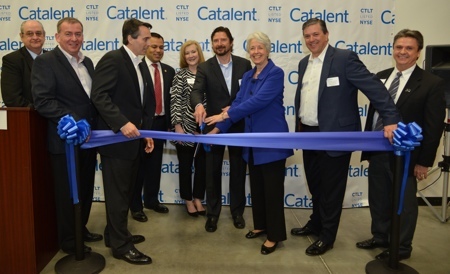 Catalent’s Winchester, facility has more than 20 years of experience in product development, technology transfer and commercial manufacturing. The site has produced more than 3 billion tablets and capsules annually and launched more than 100 new products into the market since its inception.